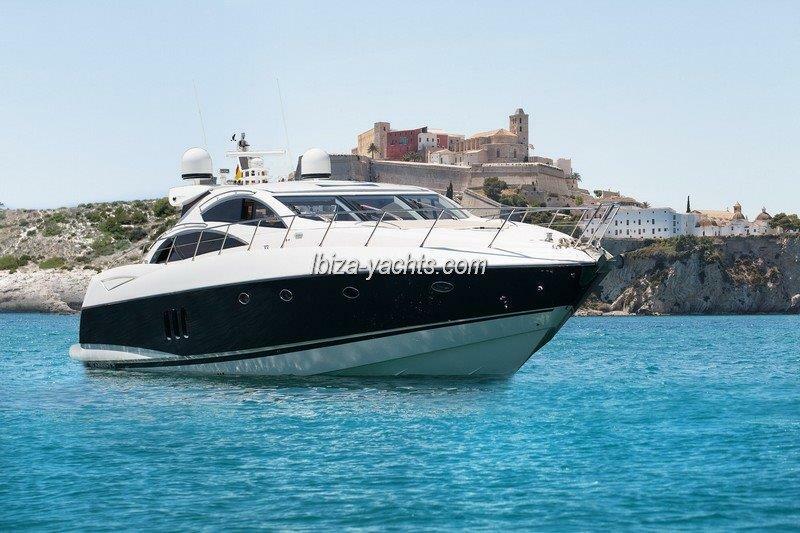 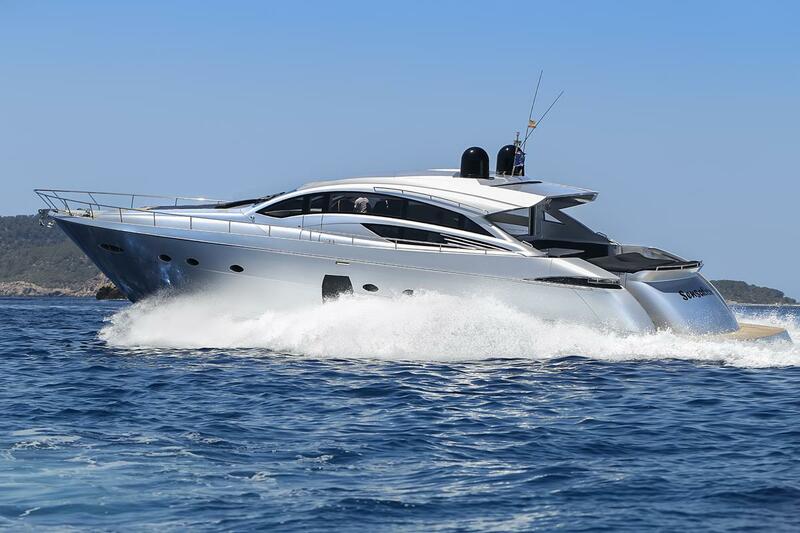 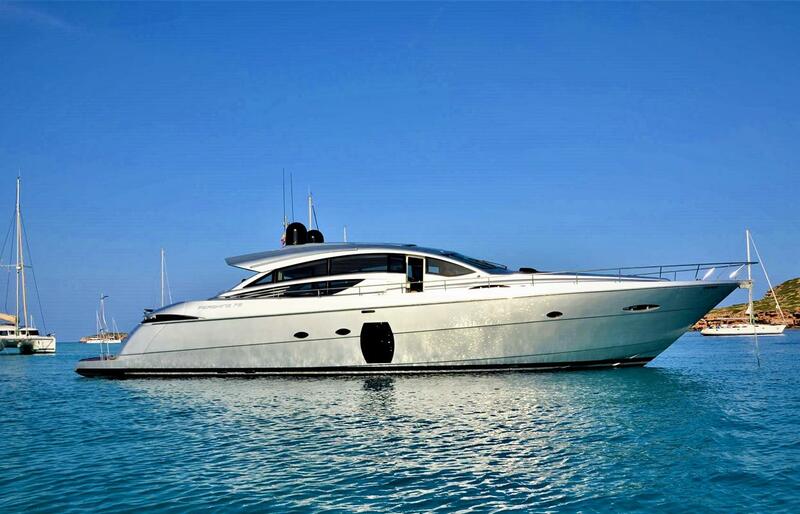 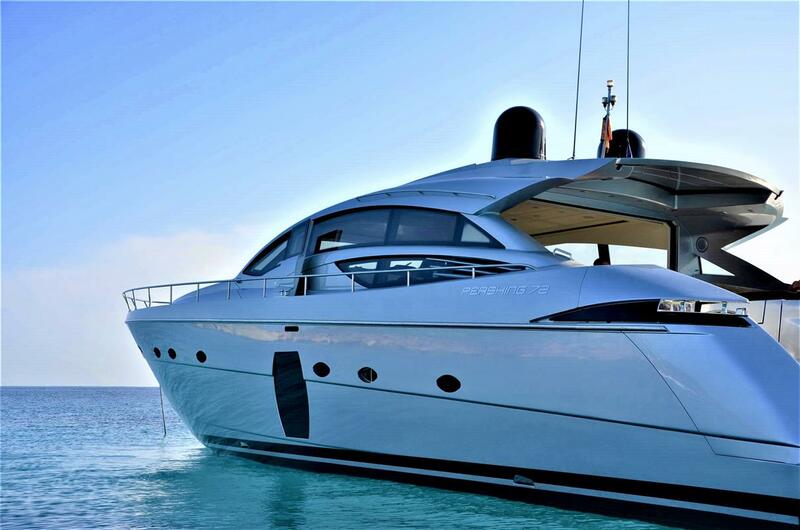 Great Italian design yacht with aggressive and super sports character. 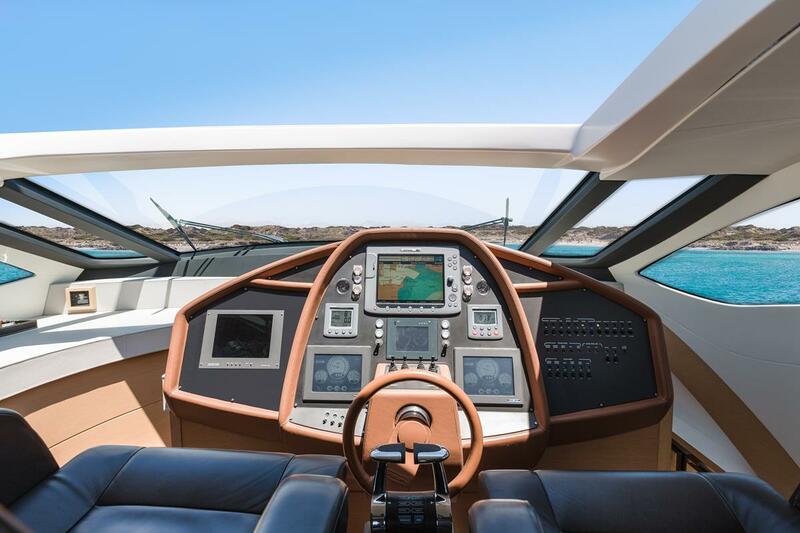 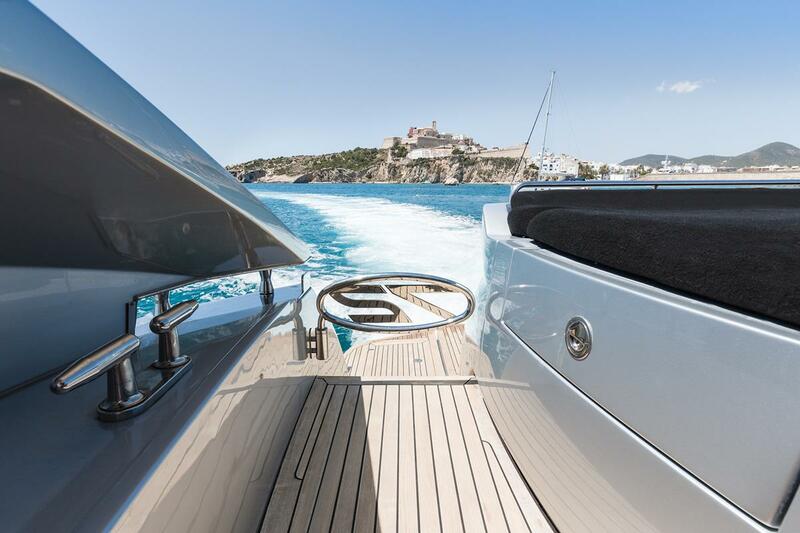 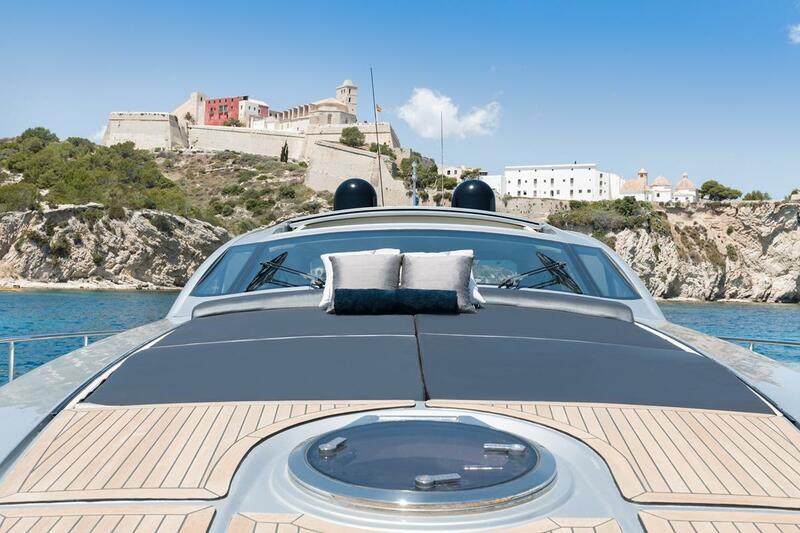 A luxury open yacht where it is impossible to go unnoticed. 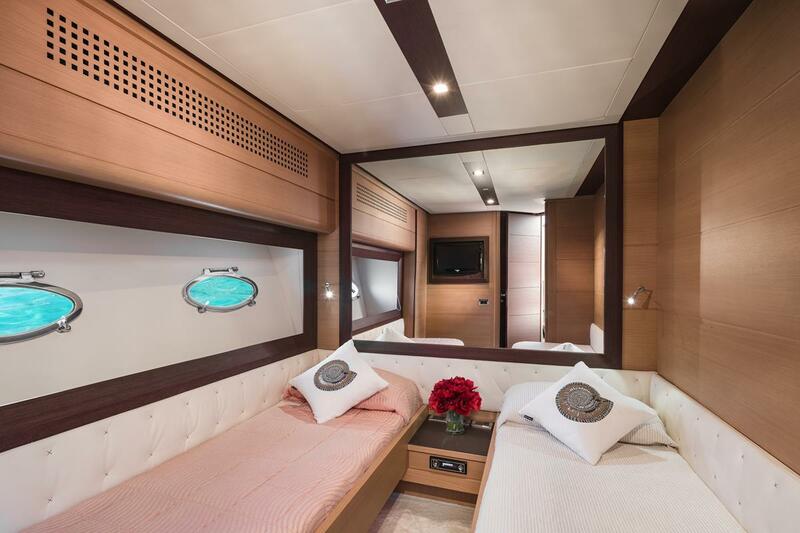 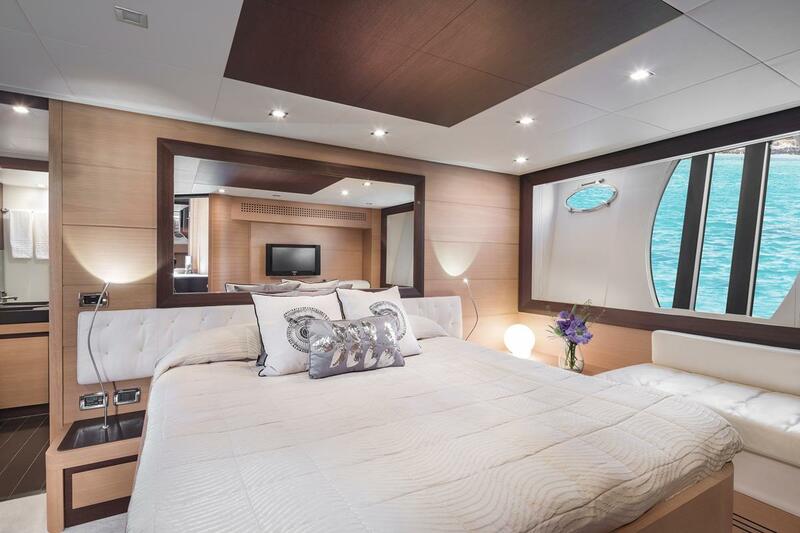 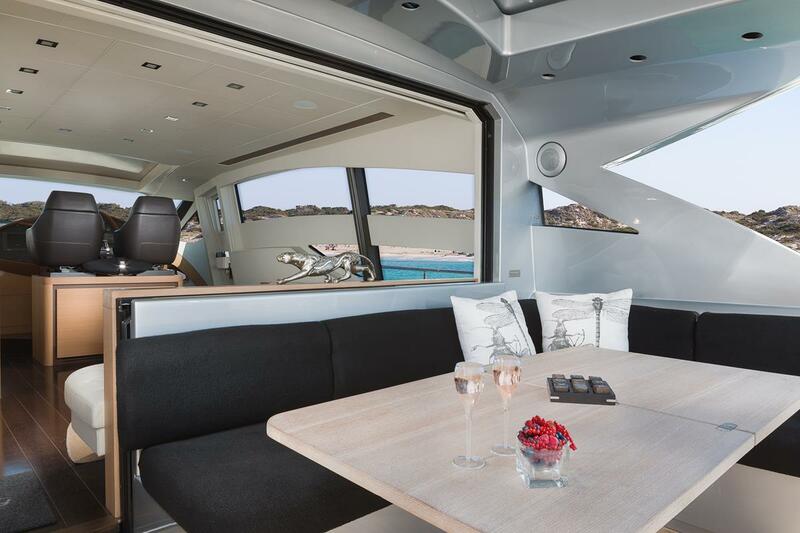 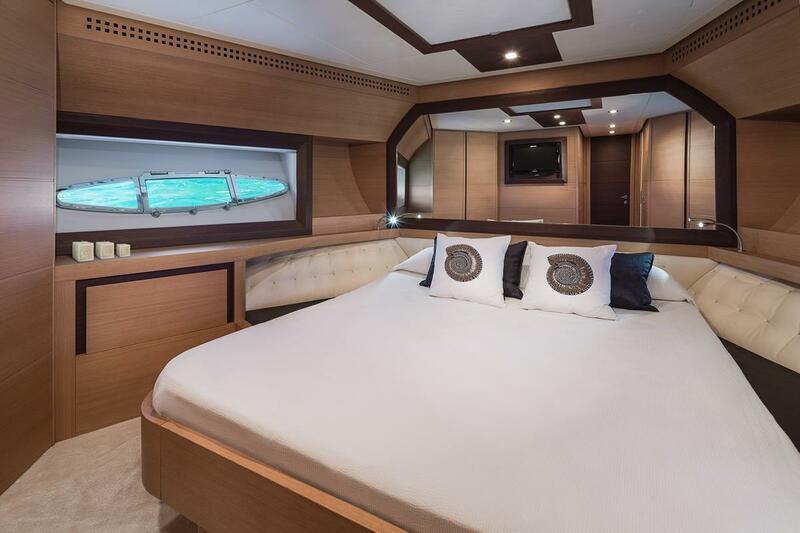 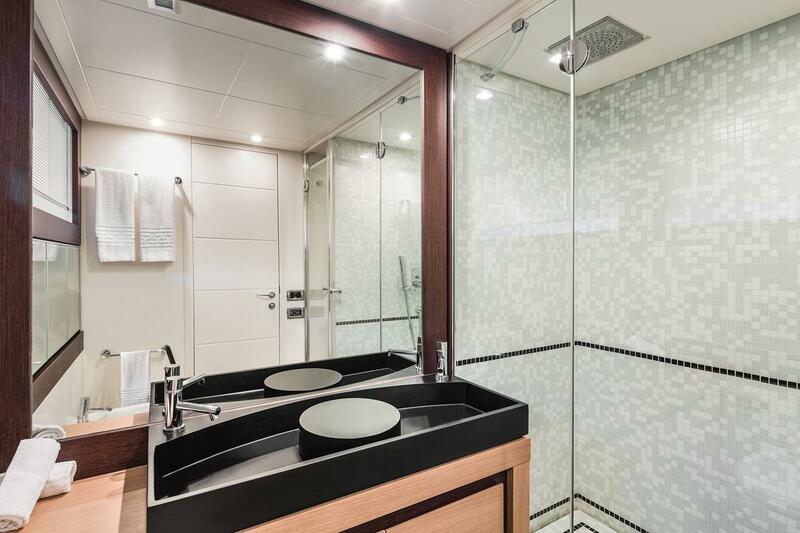 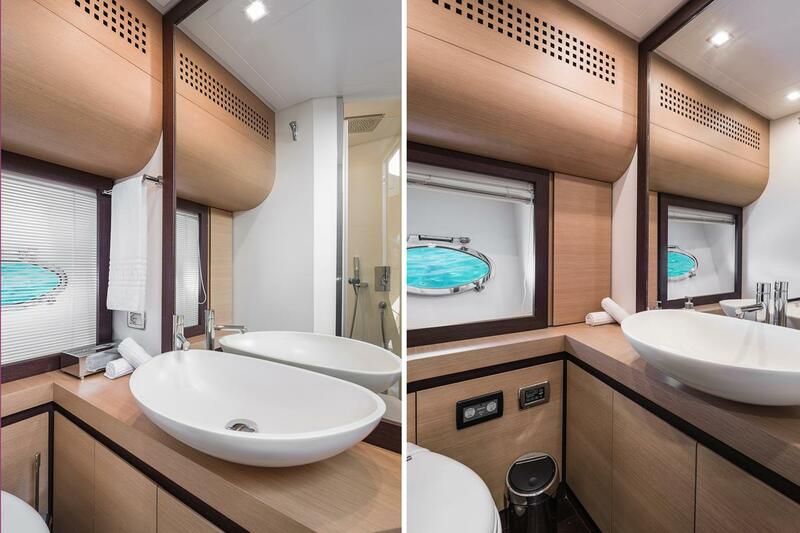 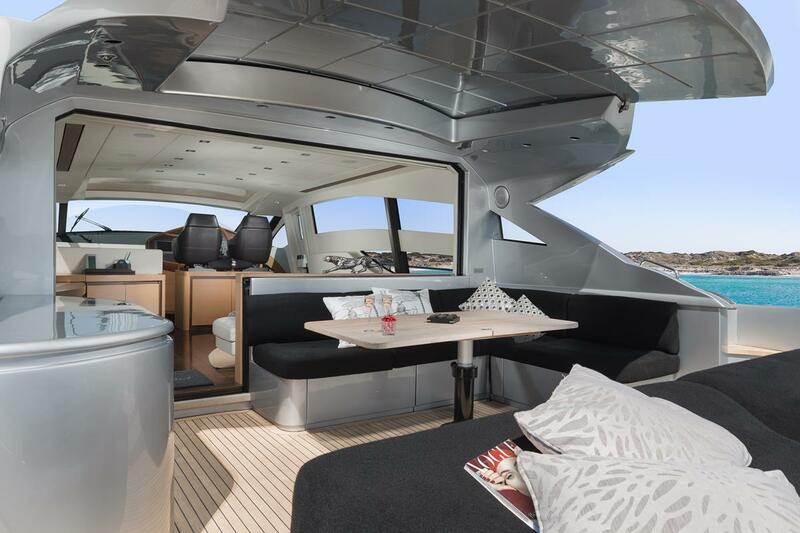 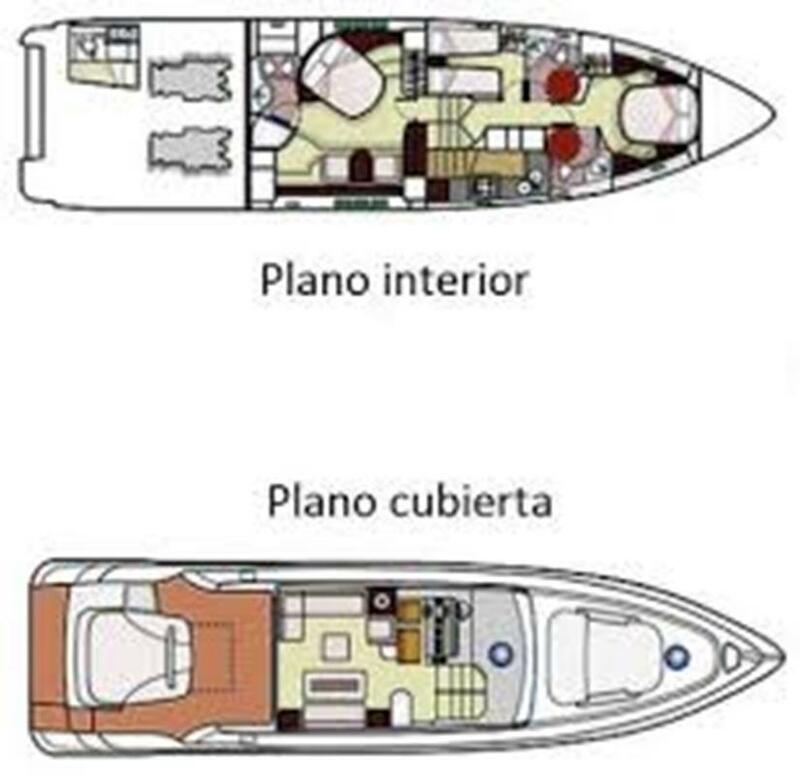 With capacity for 12 people during the day and 6 people during the night, accommodated in 3 en suite cabins of pure luxury, this yacht is the super sports of the sea.